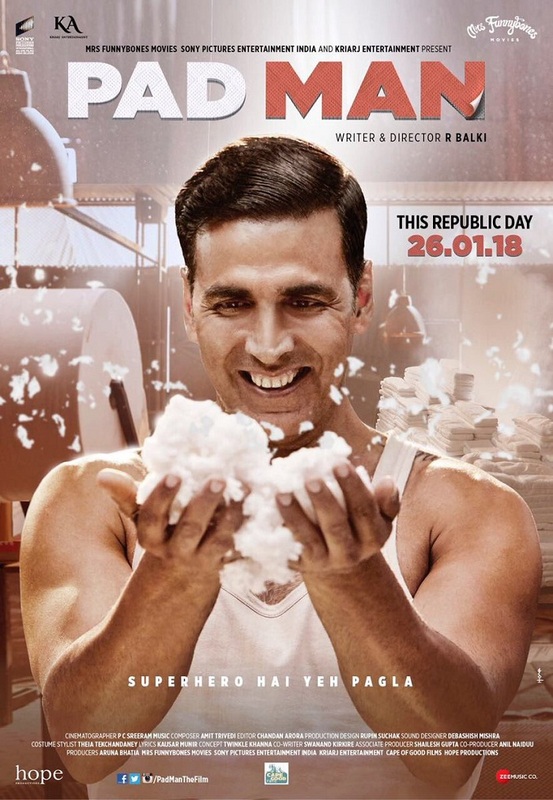 PadMan New Movie Poster confirms Release Date as 26 January, 2018. Akshay Kumar has took to microblogging site Twitter to release the new movie poster of PadMan also starring Sonam Kapoor and Radhikat Apte. Thus, Akshay confirms that film is getting release on 26th January, 2018. 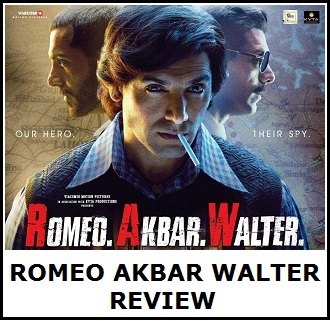 Film is directed by R Balki. Reports are speculating that Aiyaary starring Sidharth Malhotra is slated for same date release. Even rumours suggest, makers of Padmavati is targeting this release date. 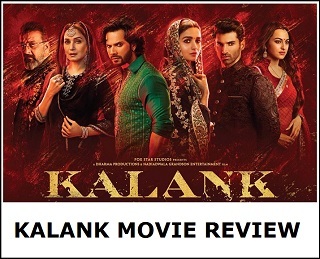 Padmavati makers know that every delay is hampering their film buzz and hype. Moreover, huge money is on stake. Things are hotting up. 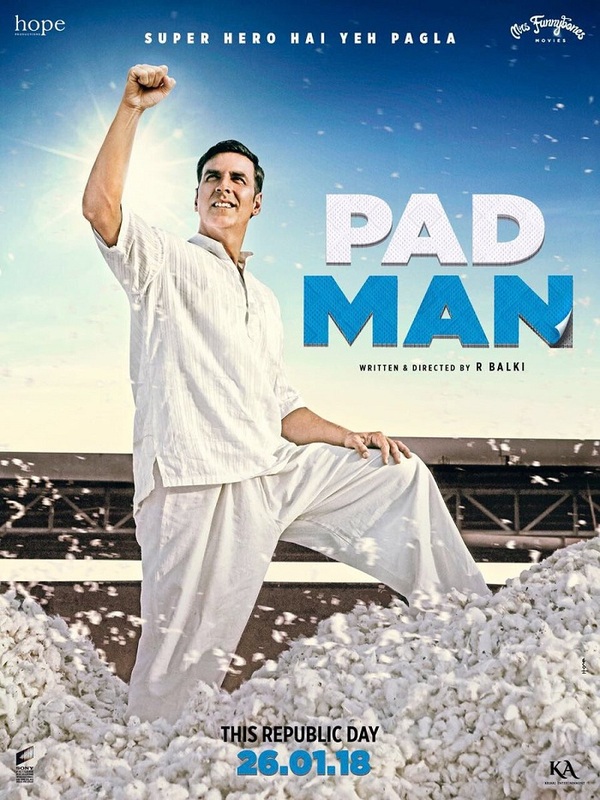 Till then watch the Brand New Movie Posters of PadMan. Film is looking promising and interesting. Expect the official trailer to HIT very soon in coming days.